Updating things in WordPress can seem trivial at first, all you have to do it click Update in the backend and it's all smooth sailing from there on, right? This is unfortunately not always the case, things can and do go wrong when running updates. This is the main reason why extra precautions like Visual Regression testing and updating on staging version first need to be taken before and during updates. How do you detect if something has changed on the site after updates? This is a very difficult task if you don't have help by automated tests. You can theoretically check the site manually, but even on a small site it can be difficult to remember exactly how things looked and functioned before the update. On medium and large sized sites, it becomes more or less impossible, and very time-consuming, to keep track of changes manually. We use Visual Regression Testing to check the front-end, and automated script tests to verify back-end functionality. Read more about these processes below. 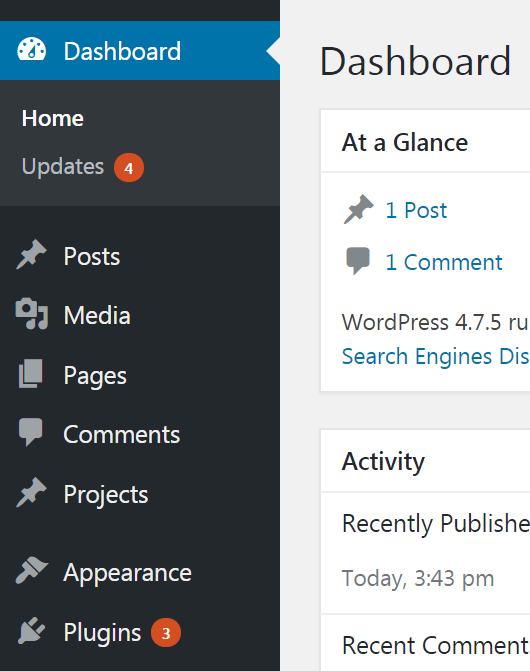 Available updates in the WordPress dashboard. How to perform them and ensure nothing has changed after they are done? — How do we detect visual changes and bugs? We use Visual Regression Testing to detect changes on the front end after an update. 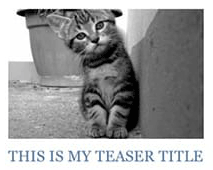 Visual Regression Testing is basicially comparing the before and after states with each other and pointing out the difference between the two. In order to detect changes after updates, we need a baseline, which is the before state. We then need to compare the baseline to the new state. 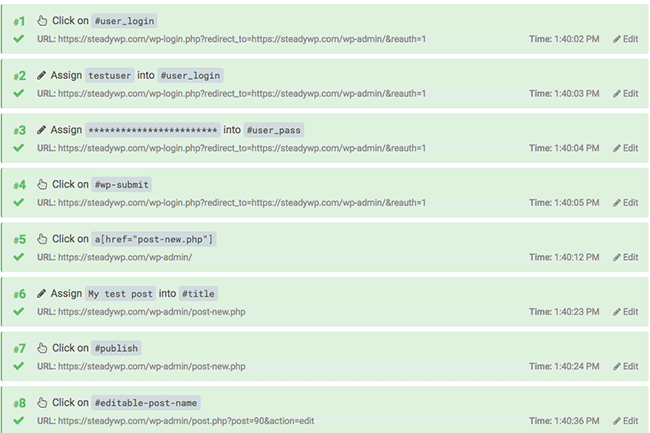 Doing this will detect any changes to the front end. — How do we ensure functionality before and after updates? We use Automated tests in a cloud based headless browser to automatically test website functionality before and after updates. Tests can cover almost anything like logging into WordPress, creating a new post, or ordering a product from your online store. — Where do we perform the updates? We always perform updates on a staging server of the site first. If everything goes well on the staging site then we can move on to updating the production site. This method is by far the most safe and secure way to update your production WordPress site. It will detect any changes on the frontend, and backend problems will be discovered by a combination of automated and manual tests. 1 year Maintenance plus everything included in the Page Speed and Security packages. Save 15%.